The Max Factor Family Foundation (MFFF), a private family foundation, supports organizations that inspire hope and offer relief to local communities in the Greater Los Angeles Area. Its grantmaking focuses on programs and services, research and scholarships in the areas of healthcare, education, and on environmental improvement with the potential to positively impact youth, seniors and other vulnerable populations. The MFFF was created more than 70 years ago by six descendants of the legendary makeup mogul, Max Factor, Sr. It has grown to enter its fifth generation with dozens of Factor family members giving back to Southern California's Jewish community and the community at large. Max Factor III, grandson of Max Sr., is a Trustee of the family foundation. 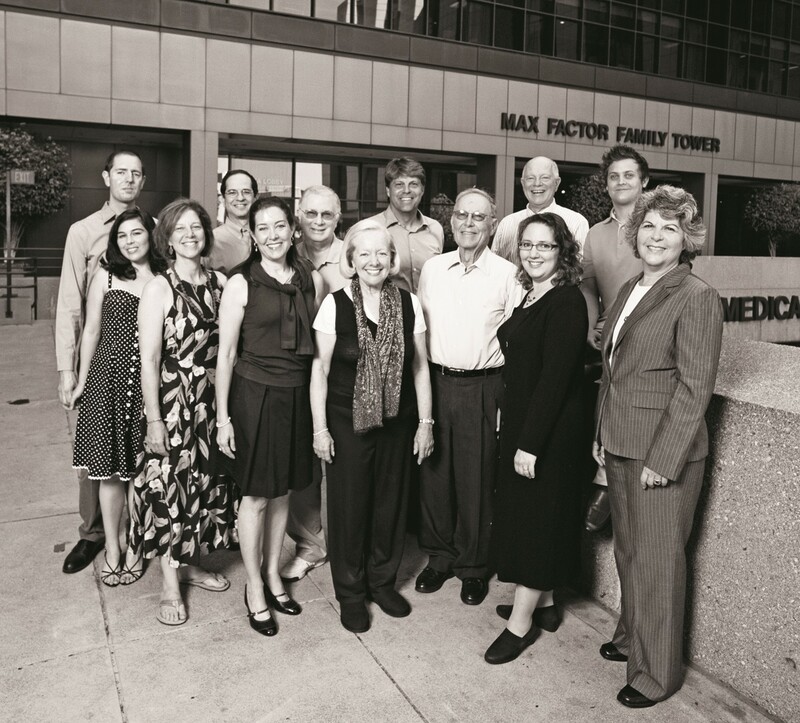 In 2008, the MFFF selected the Jewish Community Foundation to help them with their charitable giving. Since then, The Foundation has been supporting the administration and grantmaking activities of the MFFF, from facilitating family meetings and establishing giving guidelines and grantmaking procedures to soliciting, reviewing and evaluating funding opportunities. The Foundation makes our lives easier and encourages our children and grandchildren to participate in building bridges with other communities within Southern California and assisting the Jewish community in times of need, daily and throughout the years," explains Max Factor III. "We couldn't do it without The Foundation's leadership and guidance. It's just that simple. 2016: Awarded a $50,000 grant to the Pico Union Project to support its vibrant alternative Jewish community in Los Angeles. 2016: Awarded a $50,000 grant to the California Institute of Technology (Caltech) for a research initiative to create strategies for sustainable groundwater management, to address the effects of the drought. 2015: Awarded a $50,000 grant to Chai Lifeline for the local implementation of its i-Shine program.